Jia Wei was established by Chang Wei Jen in the living room of his father-in-law. “Jia” for “Chia Yi city” and “Wei” for “Chang Wei Jen”, taking the dining table as office desk, using the home phone as the office phone, Jia Wei started from scratch. 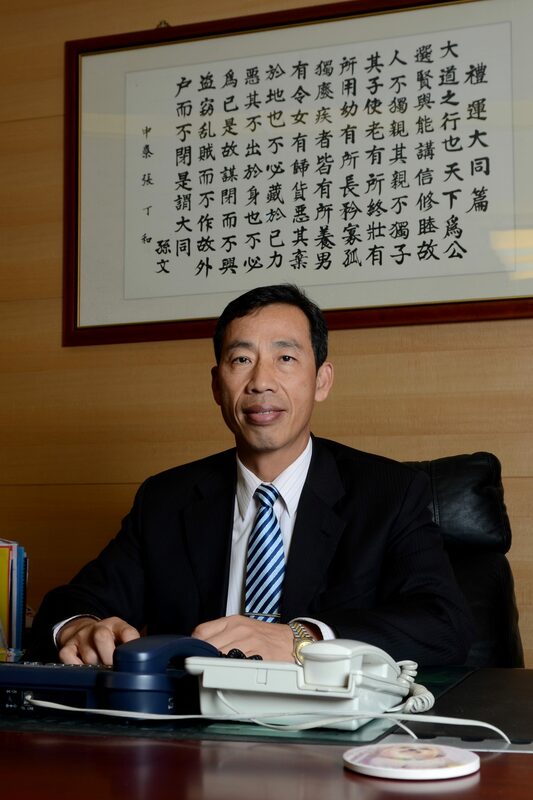 Chen Tian Rong became the first employee of Jia Wei and became CPA in 1990. 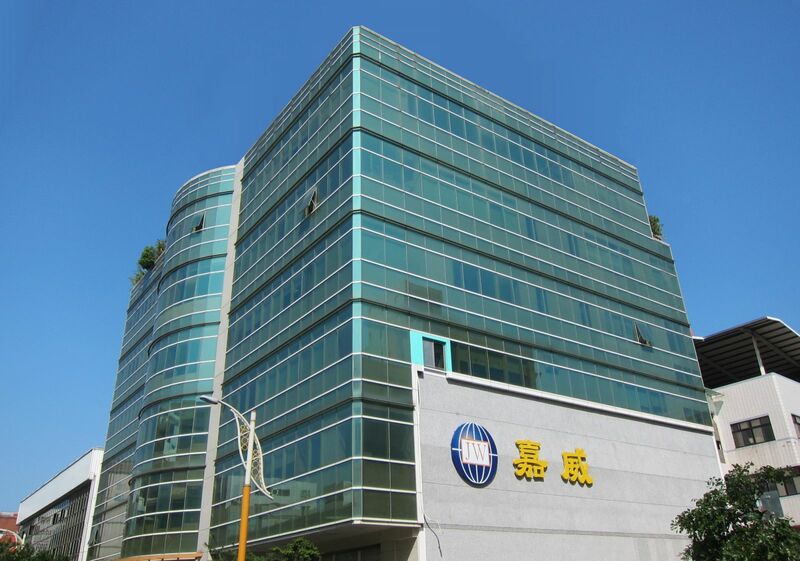 In the same year, the headquarters moved to Chongyang Road, Sanchong DItrict, New Taipei City. Department of Administrative Remedy was established. The performance management system matured. Lu Jia hua joined Jia Wei, responsible for performance management. Jia Wei is people-oriented. The service targets are clients, and people who provide services are colleagues. An excellent and fair performance management system is conductive to the long-term development of Jia Wei and enhances competitiveness, ensuring the service quality and safeguarding the welfare of employees of Jia Wei. Shi Chun Cheng joined Jia Wei then improved the quality of audit and performance management system. Jia Wei was also renamed as “Jia Wei CPAs”. In the same year, it moved to Tang Cheng Industrial Park in New Taipei City (Tang Cheng No.6). 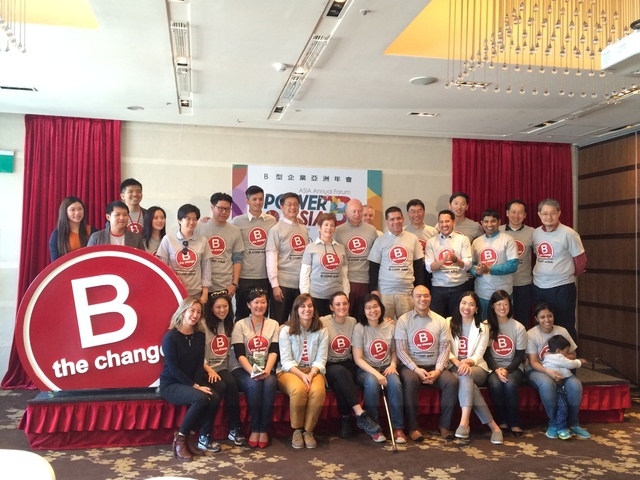 Wang Chong Ping joined Jia Wei, committed to creating customized IPO services. In cooperation with other accountants and securities broker, Jia Wei does not provide certification for listed companies, but mainly counseling clients to listed companies, and provides related services. Only the specific market position could make professionals of Jia Wei fully understand the needs of clients, as well as provide better services. Appreciating the supports of clients and hard work of employees, Jia Wei could keep a foothold in Wugu industrial park. Jia Wei holds a grateful heart for every member. 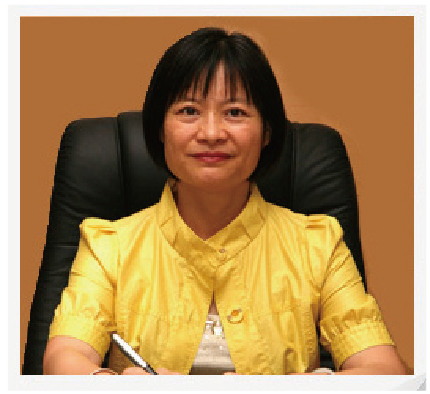 For growing up and moving forward together with clients, Jia Wei established the Department of Education Training. Department of IPO has always been the characteristics of Jia Wei. How to achieve trilateral satisfaction requires years of experience and skill. It is the target of Jia Wei, and Jia Wei has worked hard to maintain the leading position. Not to advance is to drop back. 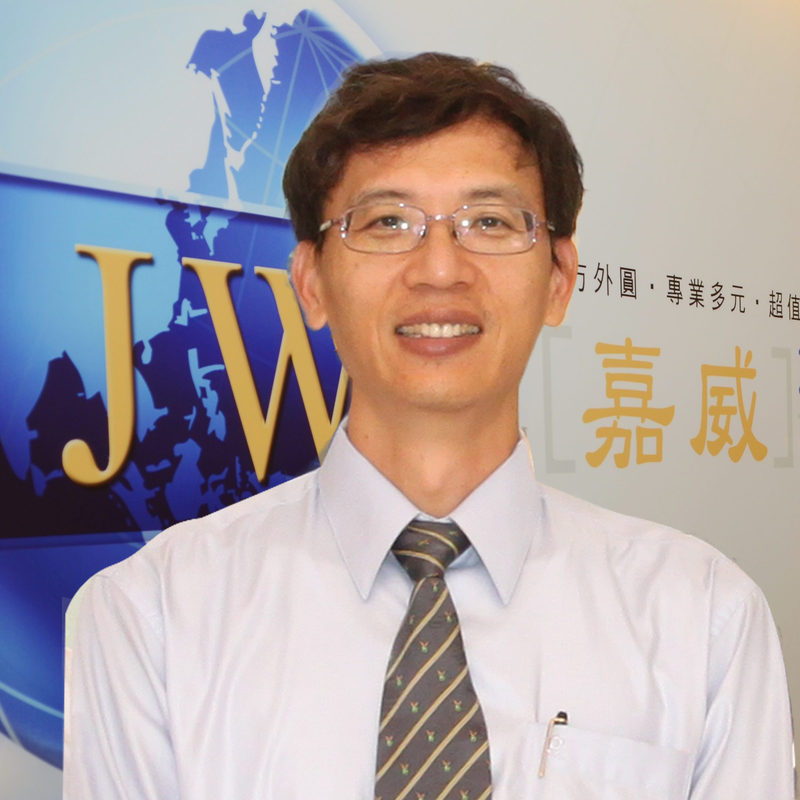 Even in the stable accounting industry, the management of Jia Wei must keep up with the trend of times, and provide more diversified services to meet the needs of clients. 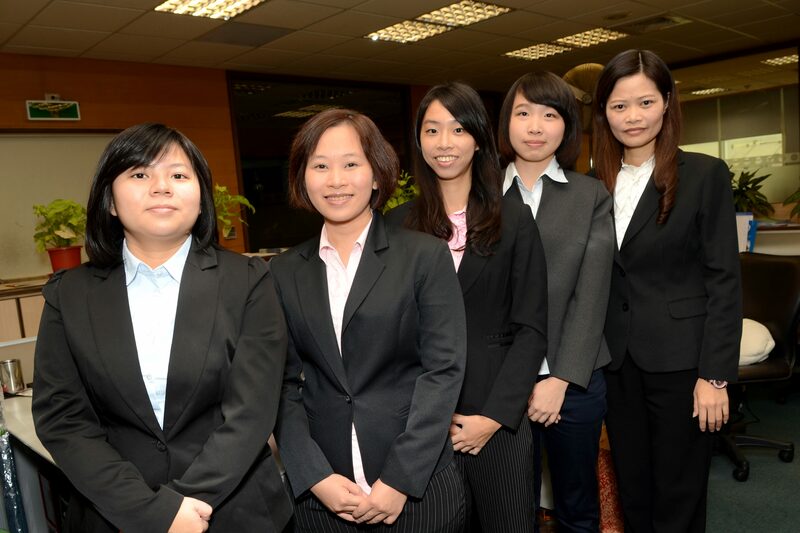 Jia Wei has professional team partners and excellent service. Not to mention the assistant provided by the Department of Customer Service on the front line. The department is composed by a senior AVP and several enthusiastic members, and is very willing to serve clients. 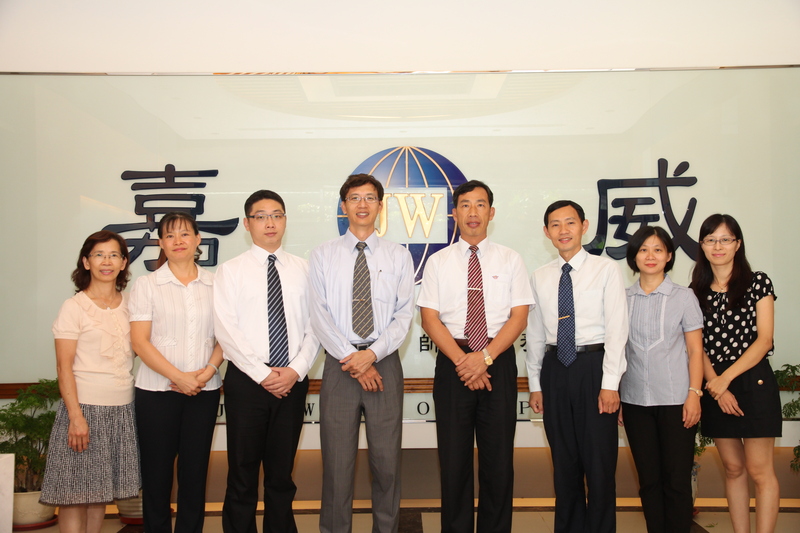 It is the responsibility of all Jia Wei accountants to make clients feel trustworthy, and make employees released. 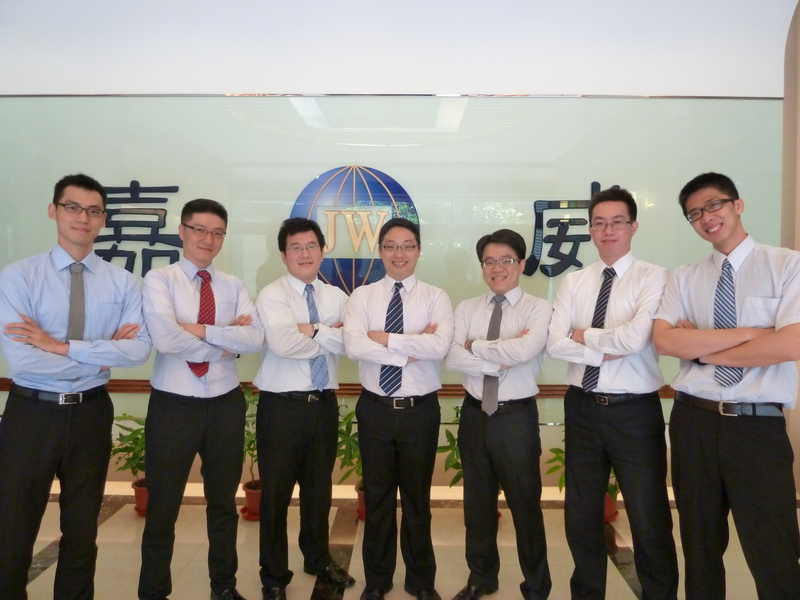 With setting more branch offices, Jia Wei is able to provide more suitable services. 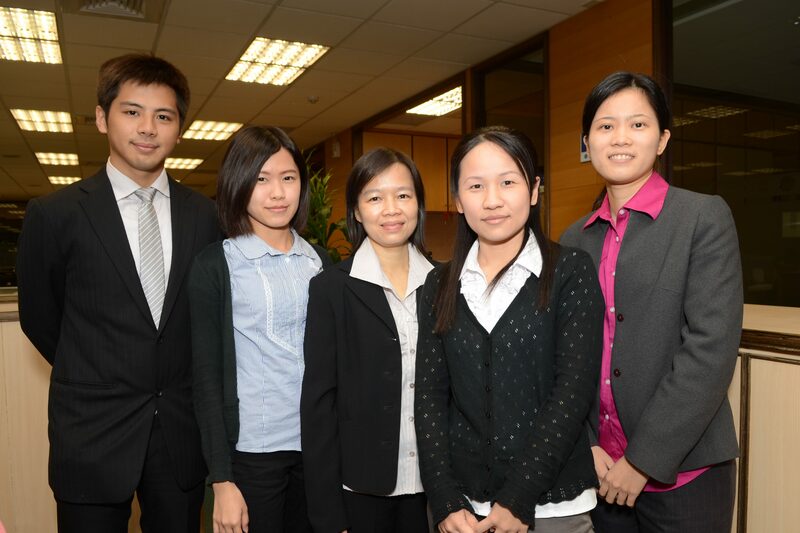 Jia Wei CPAs is paving its own way to achieve long-term goals, along with clients and employees. In addition to devoted to social welfare, Jia Wei takes high value on employee benefit; therefore, the annual turnover rate of Jia Wei has been less than 3%. “More money, less work, and close to home” is not just a slogan but a goal gradually realized for employees in Jia Wei. 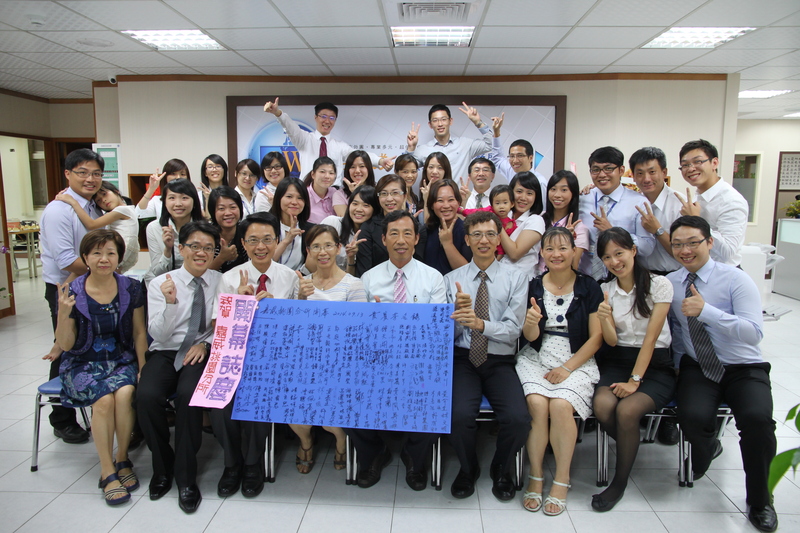 The members of Jia Wei in early days were mostly from Chiayi, including deputy director, the first employee (Chen Tian Rong), and some assistant presidents and managers who recommended by Teacher Chen Mei Li from National Chia-Yi Senior Commercial Vocational School, and now are the core cadres of Jia Wei. 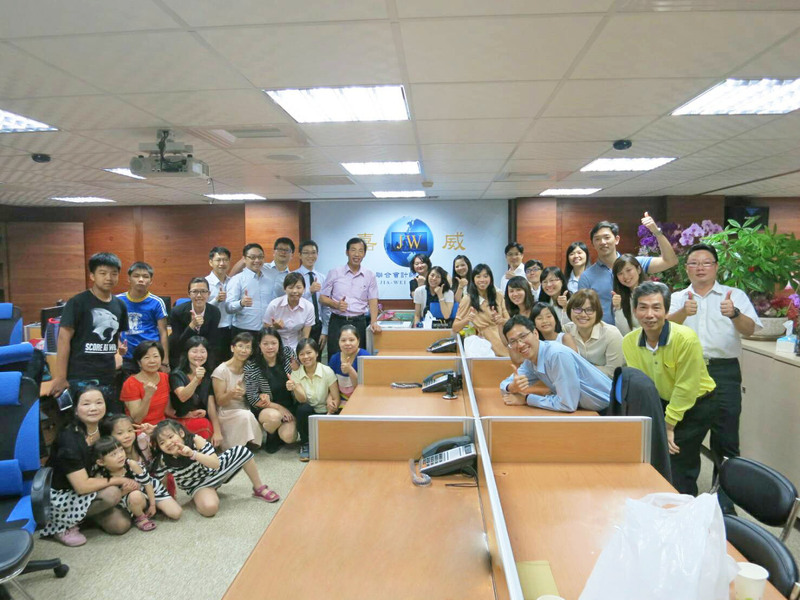 At present, in the scale of nearly 200 people, about 50 employees are form Chiayi, Jia Wei has more opportunity to serve the clients in Chiayi.